This book is designed for the beginning wood turners wanting to take up the challenge of turning segmented bowls and platters. Each step of the process is explained in both straight forward instructions with over 200 clear colour photos and patterns. The hallmark of a segmented bowl is the design incorporated into the body. This book simplifies the process, making what appears complicated and difficult, and showing how simple it actually is. 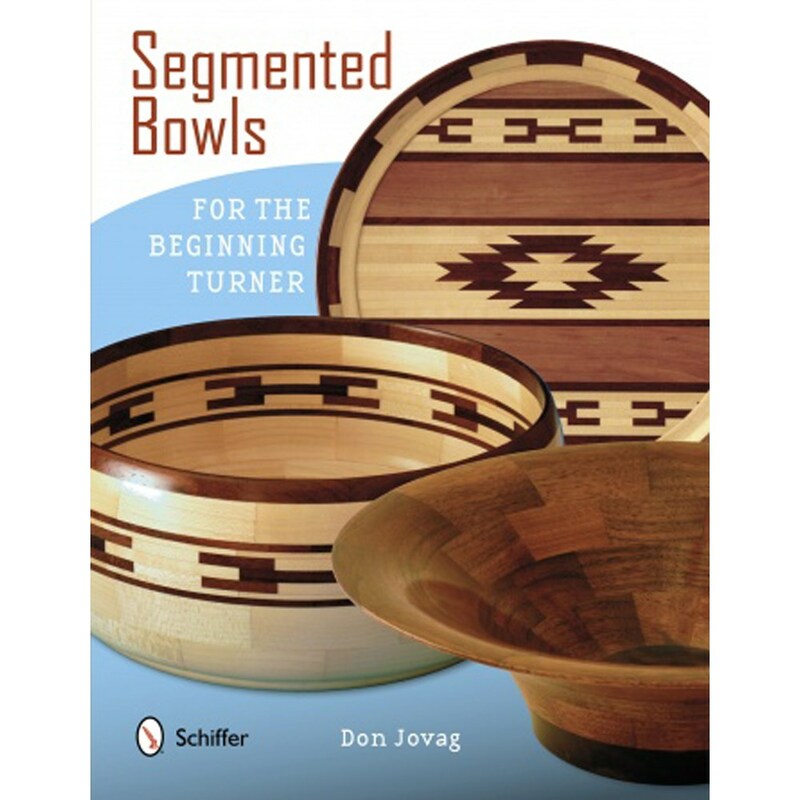 While written with the beginner in mind, this book is a must for all wood turners.